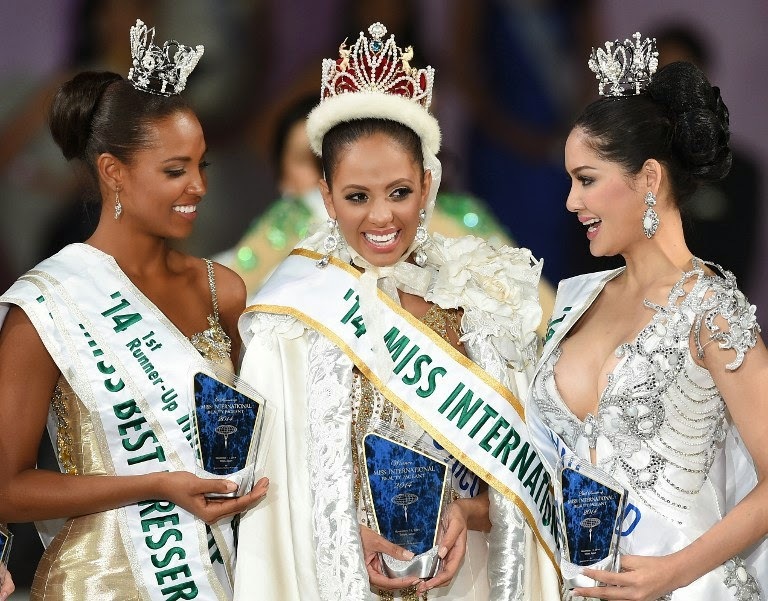 TOKYO, Japan - Valerie Hernández Matías (21, 1.80m; Carolina, PUERTO RICO) was crowned Miss International 2014 at the conclusion of the 54th Miss International finals held at the Hiten Main Banquet Hall at the Grand Prince Hotel New Takanawa in Tokyo, Japan on November 11. The first runner-up was Zuleika Kiara Suárez Torrenegra (Colombia) and the second runner-up was Punika Kulsoontornrut (Thailand). Victoria Tooby (United Kingdom) and Milla Romppanen (Finland) completed the top five. Josefina José Herrero (Argentina), Deise de Moura Benício (Brazil), Elfin Pertiwi Rappa (Indonesia), Vianey Vázquez Ramírez (Mexico) and Aileen Haydee Bernal Ardines (Panama) completed the top ten semifinalists. Elfin Pertiwi Rappa (Indonesia) won Best National Costume, Jhataleka Malhotra (India) won Miss Internet, Zuleika Kiara Suárez Torrenegra (Colombia) won Miss Amity and Best Wardrobe and Aurianne Sinacola (France) won Best Body. 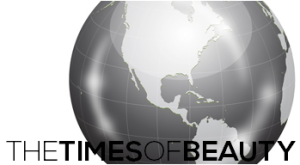 This is the second Miss International crown for Puerto Rico. Puerto Rico won Miss International 1987 with Laurie Tamara Simpson Rivera.